Complete diamond harrow systems available from $1,233 (Inc. GST) 6ft to 17ft configurations, drag or lift type, Extreme high quality Australian product, built for our harsh conditions! Suitable for open country and lighter loamy soils, Murray Diamond Harrows are an effective implement used for weed control and final seedbed preparation. Specialising in shattering soil crusts allowing improved aeration and moisture penetration, it will give your crops every chance of reliable germination and subsequent vigour. 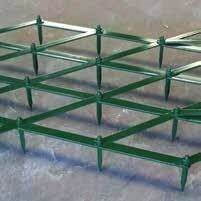 The Diamond frame design is constructed using flat bar material providing the Harrow with strength and rigidity. It features replaceable bolt-in 16mm square section High Carbon Steel tapered tines with a working depth between 50 to 80mm (2inch to 3inch). 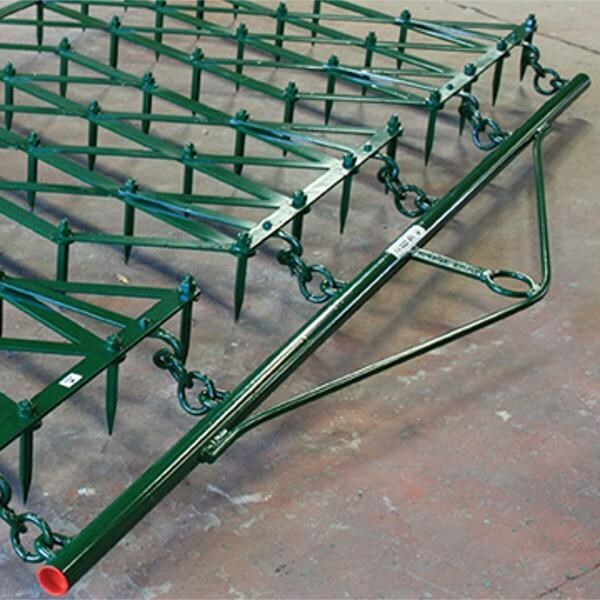 Murray Diamond Harrows are supplied in sets complete with drawbars, ranging from 2 sections 2.03m (68) to 10 sections 10.16m (334). Lift type sets using our 3 Point Linkage Hoist Frame (Series 21) are available, making transportation of your Harrows easy and convenient. The complete set is comprised of a Front Lift Drawbar, Harrow Sections, Rear Lift Drawbar and 3 Point Linkage Hoist Frame (Series 21). Model No. 4029 2 section set Rear Lift connectors supplied in lieu of Rear Lift Drawbar. COMPLETE SET COMPRISES Front Lift Drawbar, Harrow sections, Rear Lift Drawbar and Series 21 3-Point Linkage Hoist Frame. Individual panels, chains and parts also available for sale. 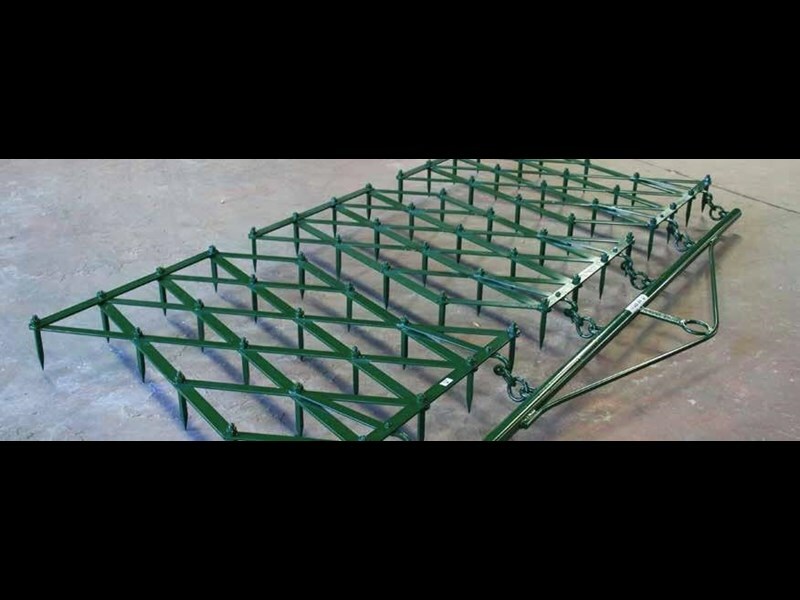 Murray Harrows must be pulled (towed) by a tractor correctly fitted with an approved rollover protection structure. 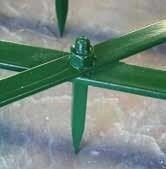 Murray Harrows are NOT intended for use with an ATV or Ride On Lawn Mower. Contact Farm Supplies for sales and more information! As a distributor for Murray we welcome dealer sales / enquiries.